As Minister for Culture, the Honourable M. A. Nanga is ‘a man of the people’, as cynical as he is charming, and a roguish opportunist. At first, the contrast between Nanga and Odili, a former pupil who is visiting the ministry, appears huge. 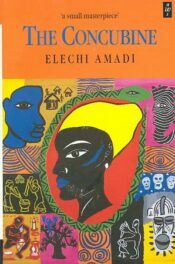 But in the ‘eat-and-let-eat’ atmosphere, Odili’s idealism soon collides with his lusts – and the two men’s personal and political tauntings threaten to send their country into chaos. 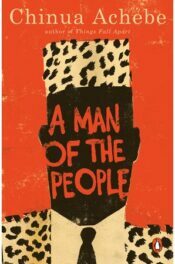 Published, prophetically, just days before Nigeria’s first attempted coup in 1966, A Man of the People is an essential part of his body of work dealing with modern African history. 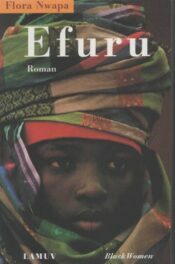 Efuru, beautiful and respected, is loved and deserted by two ordinary undistinguished husbands. Have you searched the entire store and can’t find a particular book? 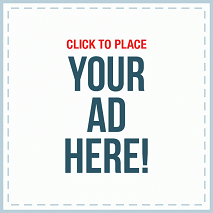 Send us a request and we will get it for you.